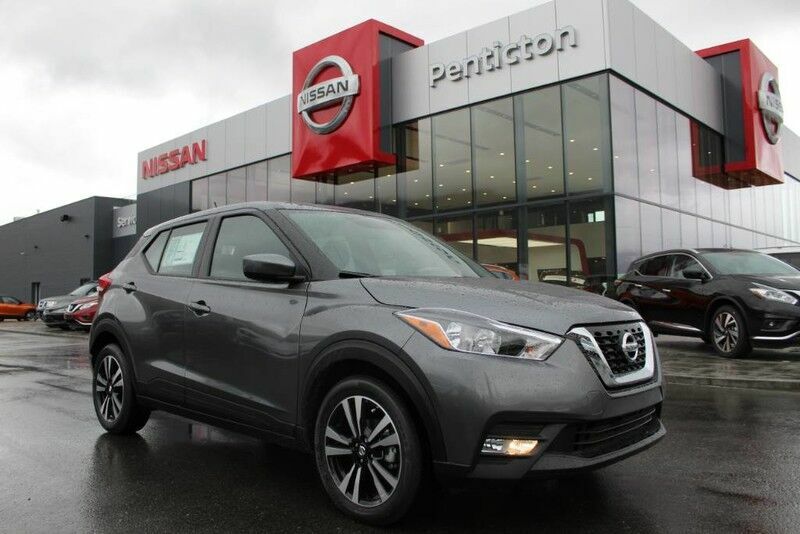 Contact Penticton Nissan today for information on dozens of vehicles like this 2018 Nissan Kicks SV FWD. Want more room? Want more style? This Nissan Kicks is the vehicle for you. This is the one. Just what you've been looking for.